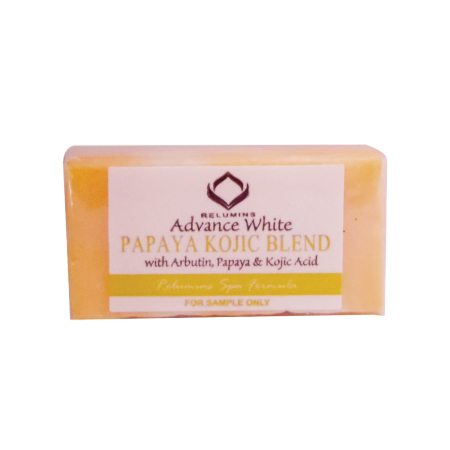 #1 Spa Choice for Papaya Kojic Blends - Strong whitening and restores elasticity and gives the skin a youthful even appearance. 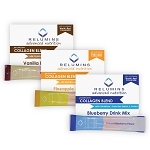 - This formulation contains aloe vera, known for cooling and skin refreshing effect, refresh & relieve itchy skin. 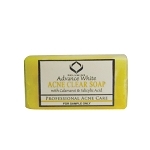 Due to the natural ingredients, orange color may vary from batch to batch.